Devon is a county of contrasts. Soft sandy beaches and craggy cliff top walks, upmarket seafood restaurants and fish and chips on the beach. It’s this variation that makes it such a great destination for a group or family holiday. There’s something for everybody. Use your holiday home as a base to explore all the county has to offer. Dip your toes in the English Channel, tackle the South West Coast Path and take cream tea the Devonshire way. Then reconvene at dinner and create more memories that will last a lifetime. There’s nothing better than getting multiple generations together for a family holiday. 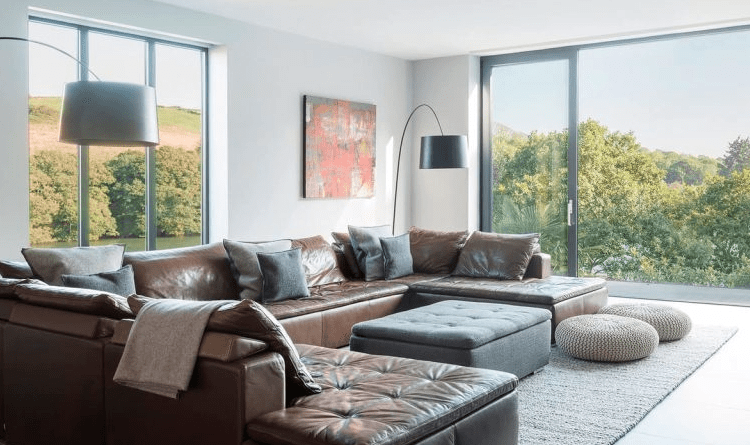 We have a range of holiday homes for big families that include everything from games rooms for the kids to easily accessible ground floor rooms for those that don’t want to climb up and down flights of stairs. Salcombe has some of the most picturesque beaches in the UK, making it the perfect setting for a large family holiday. Kids will love splashing in the sea while older generations can relax on the beaches and pub terraces, soaking up a different sunset every night. Many of our holiday homes for large families have open-plan living spaces that are ideal for family dinners. We can even arrange for a private chef to come to your holiday home so there’ll be no squabbling over who’s doing the cooking. We understand that your four-legged friend is part of the family, so why would you be expected to leave them at home? We have a selection of spacious dog-friendly holiday homes that are perfect for the whole family. 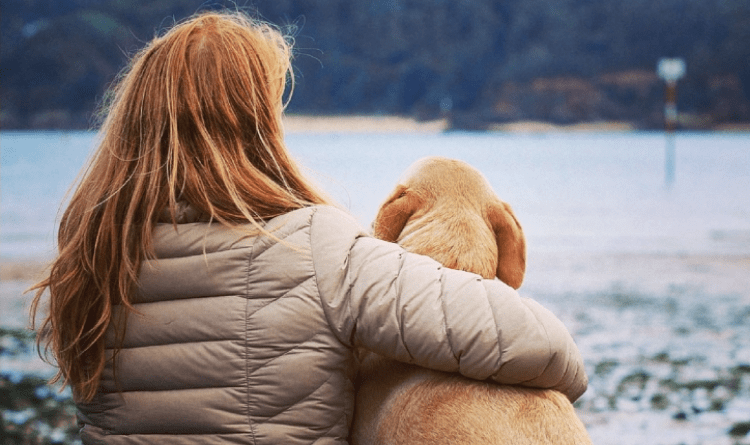 Devon is a great place for canine companions thanks to its plentiful outdoor offerings and as well as the beaches and walks on offer, many of the local tourist attractions are also dog-friendly. A holiday with like-minded friends can make for an unforgettable experience that may even turn into an annual event. We have a collection of holiday homes for large groups that offer the perfect mix of shared and private spaces. 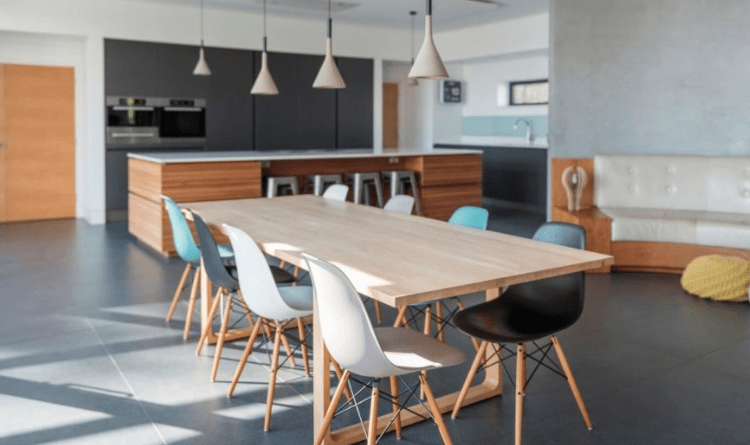 Many properties have cosy smaller rooms off the main living spaces for those looking for some downtime, while open plan kitchen diners are ideal for group dinners and games nights. As well as smart use of indoor space, our properties make the most of the great outdoors, with features ranging from swimming pools and jacuzzis to terraces with stunning views. Perfect for popping a bottle of bubbles and catching up with old or new friends. We have a selection of luxury holiday homes to rent that cater for multi-generational holidays, celebrations or getaways with family friends. 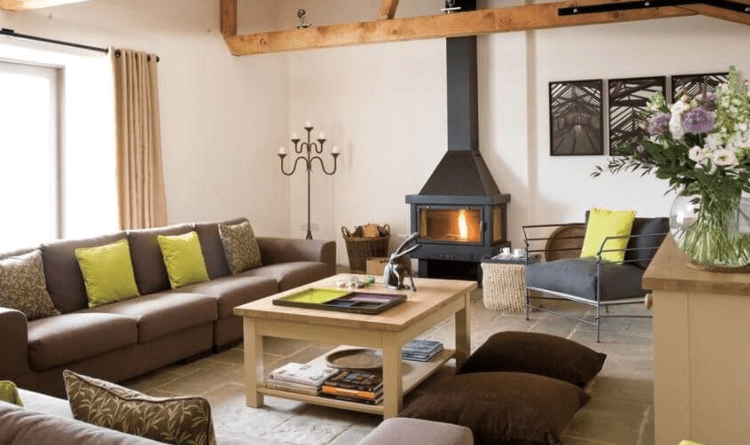 The Broad Downs Barn is perfect for a family break. The kids can run around the plentiful outdoor space before cooling off in the heated outdoor pool, and there’s even a hideaway snug packed with DVDs for when they need some chill out time. Drink in the sun while you breakfast on the glorious terrace, grab your walking boots for a ramble along the nearby South West Coast Path and then relax with friends and family in the open plan kitchen diner as the sun sets. What makes it special: The barn is set in 22 acres of glorious pastureland so it’s great for those looking for a big dose of clean, fresh air. Outdoor enthusiasts have everything they need on their doorstep; an outdoor pool, lots of open spaces and various walks on their doorstep. Set in over 20 acres of rolling countryside, Broad Downs Farmhouse used to be a traditional Devon farmstead but has since been converted to a family-friendly holiday home. 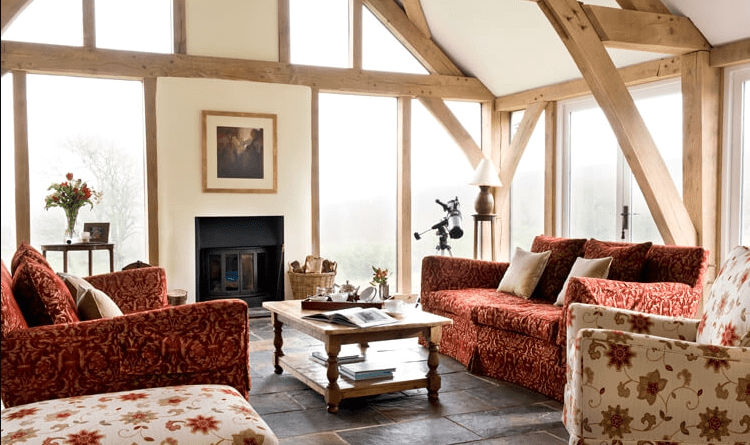 There’s a stunning family room framed by green oak beams, complete with wood burners for cosy evenings in. 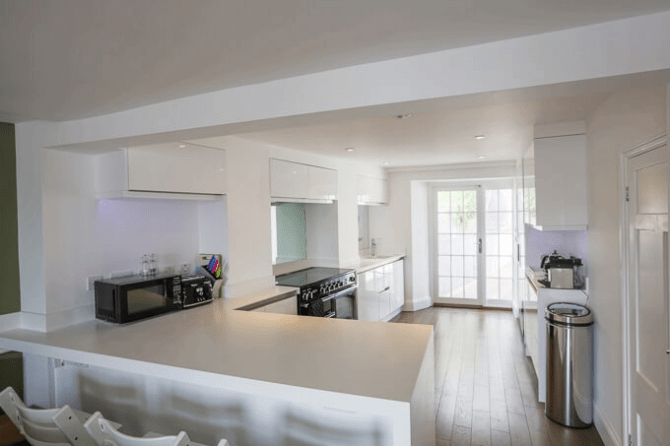 Kids can quickly grab a bowl of cereal on the breakfast bar before heading to the pool while you can enjoy a leisurely breakfast in the stylish kitchen diner. If the weather’s good there’s even a BBQ and outdoor dining area, where you can cook up a storm under the shade of a 100-year-old fig tree. What makes it special: Large living areas and a flexible bedroom set-up mean this is a house that works with you. For groups looking to be right in the centre of Salcombe, Fore Decks couldn’t be a more conveniently placed property. 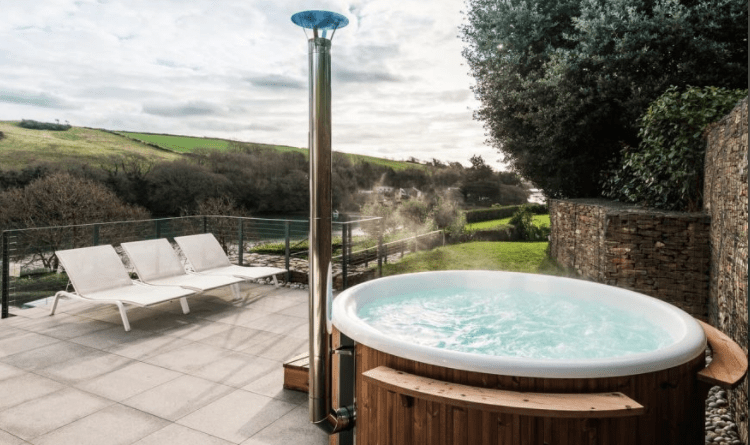 The townhouse has been refurbished to a high standard and now includes spa facilities such as a sauna and hot tub with estuary views. The terrace is the star of the show and the perfect place to come back to after an evening exploring all that Salcombe has to offer. If you do decide to stay in, the whole of the second floor is an open plan living space, complete with kitchen, dining room and living rooms with games console. Be warned: Beautiful views = lots of steps. Because of this, Fore Decks is unsuitable for wheelchair users or those that find steep stairs challenging. What makes it special: At the top of the property, out on the terrace, there’s a secret garden studio that boasts beautiful views, a sauna, shower room, fridge and sink. It can be set up as a bedroom or used as an additional living space (but we would recommend sleeping in there at least once for the amazing bedside views). Ever thought about how lovely it would be to have a private beach on your very doorstep? Stay at the exclusive Harbour Watch property and you can find out. 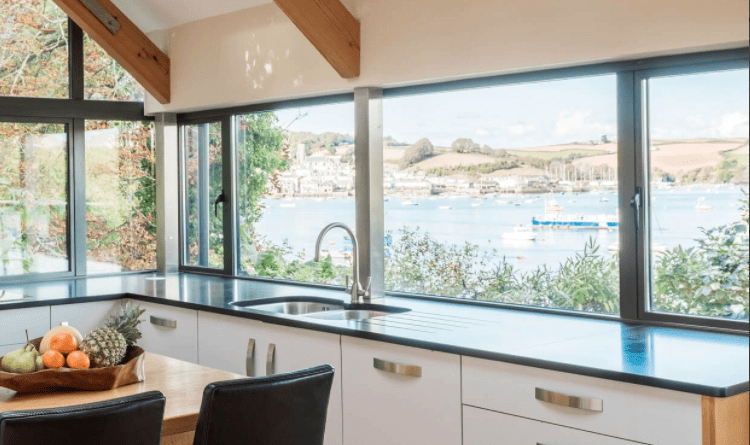 Positioned right on the waterfront overlooking the city of Salcombe, Harbour Watch has stunning views of the estuary and creeks below. Bring the outdoors in by opening up the bi-fold doors to create an inside/outside space or batten down the hatches and enjoy the complete privacy that Harbour Watch offers. What makes it special: Sailing enthusiasts can bring their own boat and make use of the private running mooring available. Kids will love the excitement of getting the ferry or water taxi across the estuary to the centre of Salcombe. If you’re looking for a large luxury holiday home with plenty of things to do, Woodspring could be just the ticket. The slick modern interior is complemented by the south facing position of the house, meaning sunlight floods the gardens throughout the day. 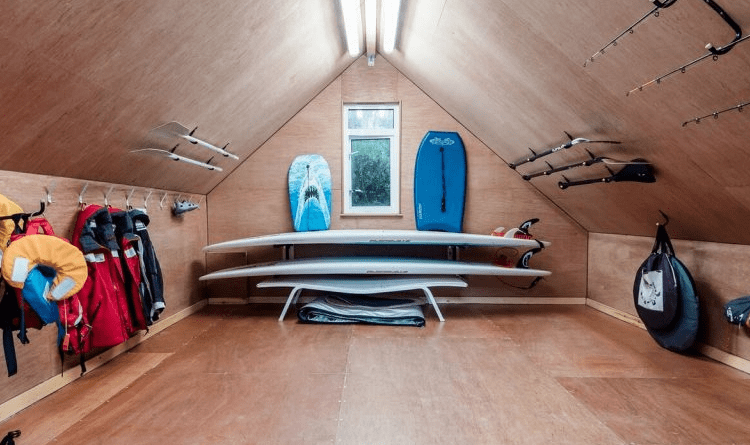 You might find a new hobby after exploring the boathouse which is stashed full of toys including paddle boards, fishing gear and wetsuits – all free for you to use. 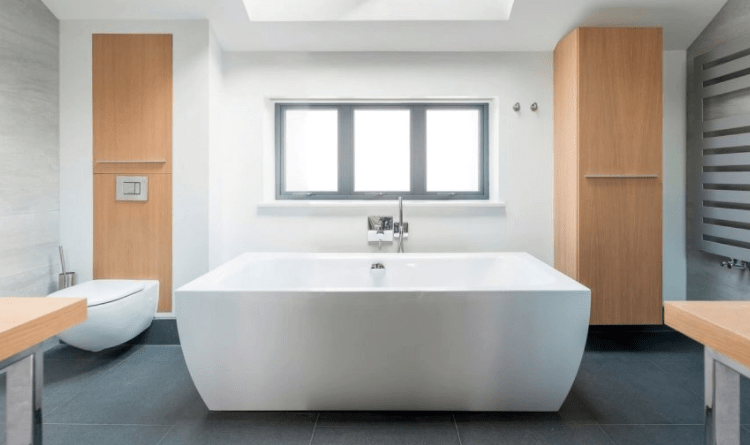 After enjoying your evening meal in the open plan kitchen, kids can scurry off to cinema room – complete with popcorn machine – while you relax in the Swedish wood burning hot tub with a glass of bubbles. What makes it special: Woodspring comes with so many amenities that you’ll never have to leave. In the kitchen, there’s a Nespresso machine and a large drinks fridge that stores up to 30 bottles of fizz. The living room boasts Apple TV, Sky and DVD while the cinema room has a giant 60” screen and home cinema sound system. Sonos speakers run through the house and terrace, there’s a gym with weights, bike, and cross-trainer for grown-ups, and kids can get their daily dose of exercise from the trampoline and football goal posts. Look out the windows of the main living space at Landmark and you’ll feel like you’re sitting in your own woodland tree house. Floor to ceiling glass doors open out onto a terraced dining area while a mix of hanging chairs and plush sofas mean there’s plenty of entertaining space for all the family. The main house sleeps 14 while an additional annexe sleeps 2 and a separate cottage sleeps 4, making this collection of intertwined properties perfect for a family made up of varying ages and stages. What makes it special: From beautifully soft mood lighting to Moroccan-inspired tiles and a carefully chosen tonal colour palette, every room look at Landmark as if it belongs in a glossy interiors magazine. Looking for something a little unique? We’ve rounded up 5 of our most-talked about holiday home features that you won’t find anywhere else! Originally designed by the Finnish furniture designer Eero Aarnio in 1968, the bubble chair has become one of the most iconic designs in recent years. Stylish yet fun, these bubble chairs in our Landmark property are completely irresistible for kids and grownups alike! There’s nothing better than pouring yourself a glass of your favourite tipple and sliding into a warm bubble bath after a day exploring the great outdoors. Lock the door, put on some classical music and relax. Harbour Watch has such beautiful views of the Salcombe estuary that even doing the washing up becomes a cinematic event. OK, it might not sound like the most exotic feature, but trust us when we say that a double dishwasher situation goes a really long way when you’ve got 16 hungry people to tidy up after! 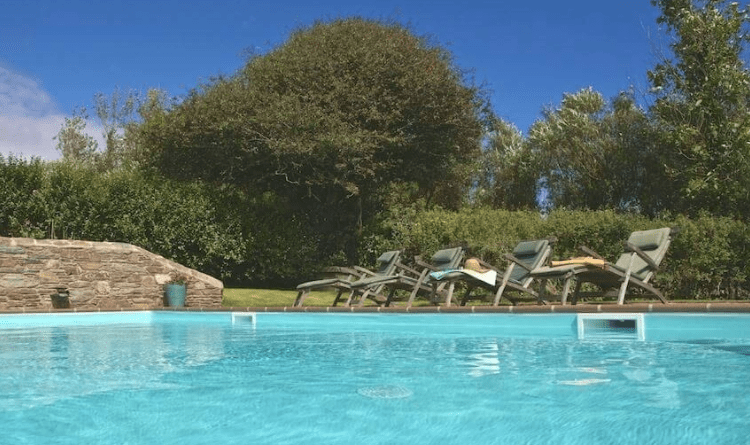 Set in a beautiful walled garden at the Broad Downs Barn/Farmhouse properties is a heated outdoor pool, so no worries if the sea is just a little too cold – water babies will still get to splash around. Devon is an area of natural beauty, family-friendly activities and historic buildings. 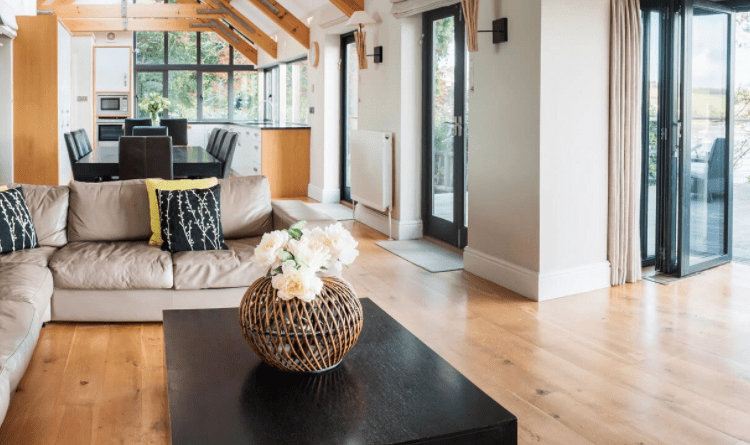 We have a collection of holiday homes that can sleep up to 20 guests, so if you’re planning a group getaway get in touch with us and we can help you plan your dream trip.